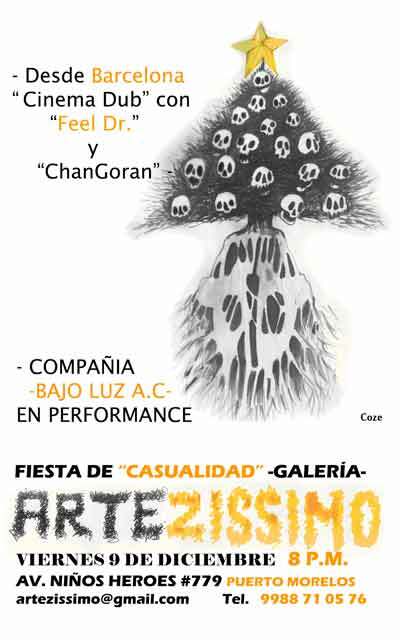 Puerto Morelos Blog: Puerto Morelos' Artezissimo Art Gallery having a Fiesta & Art Auction on Friday! Puerto Morelos' Artezissimo Art Gallery having a Fiesta & Art Auction on Friday! Local art gallery, Artezissimo, is having a fiesta and art auction this Friday, December 9th!